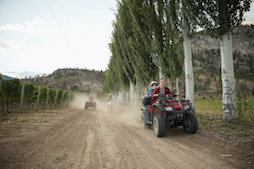 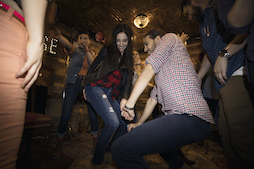 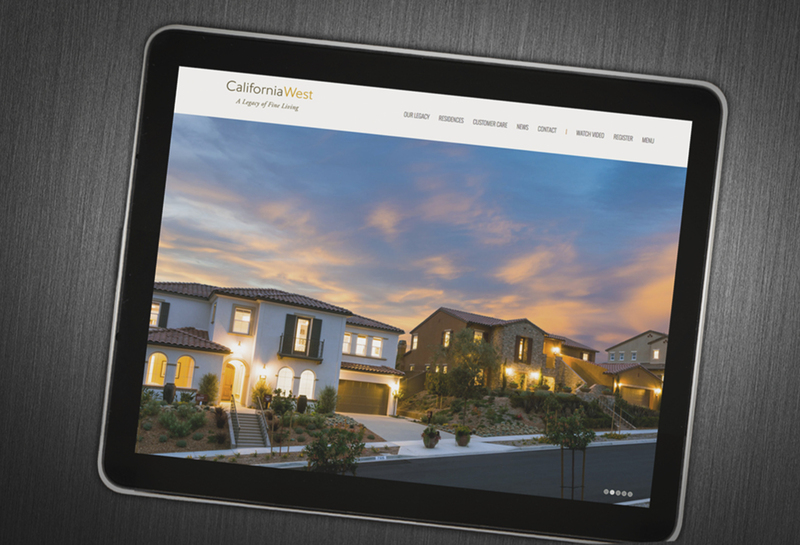 California West is now on Facebook! 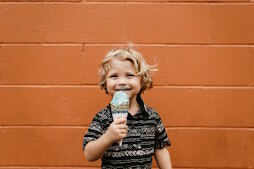 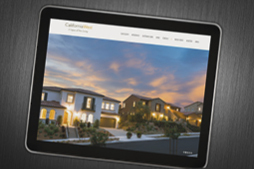 Find us: Facebook.com/calwestliving. 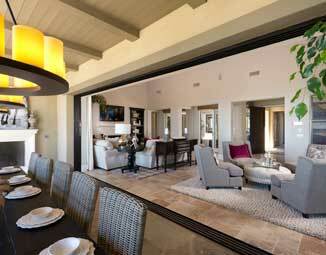 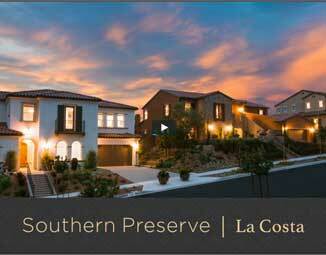 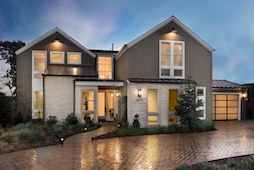 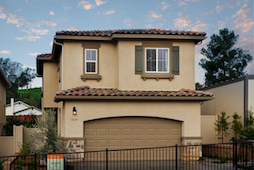 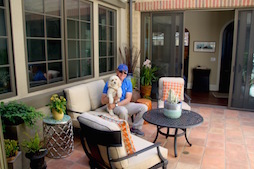 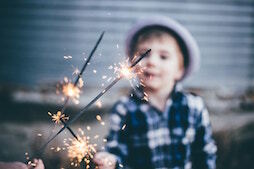 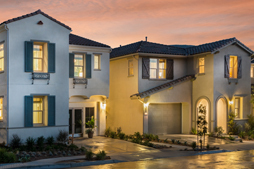 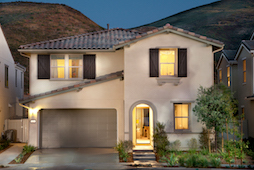 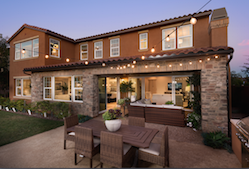 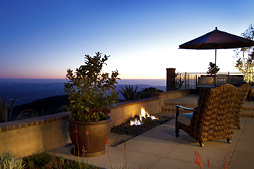 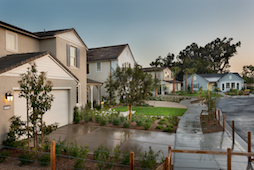 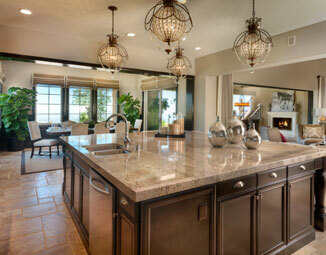 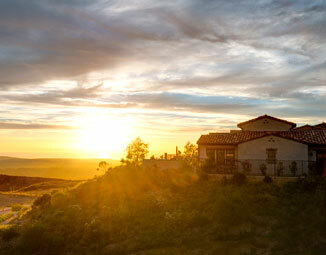 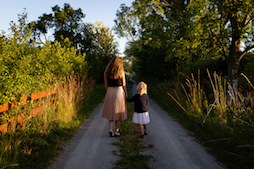 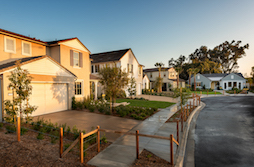 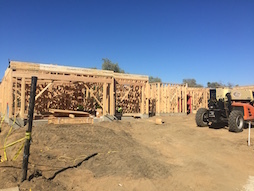 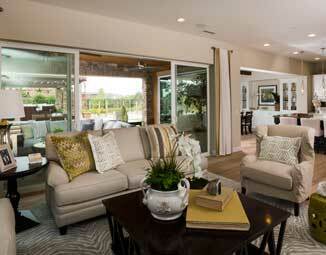 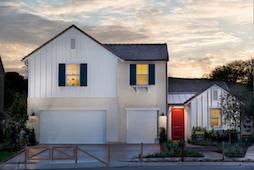 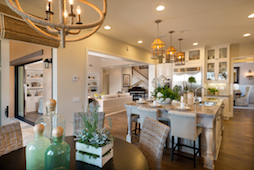 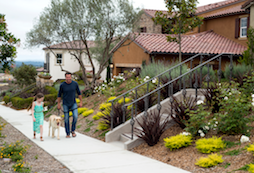 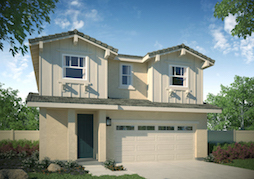 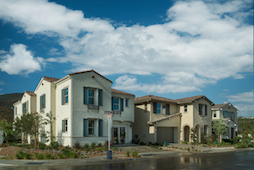 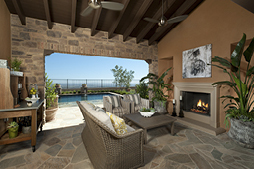 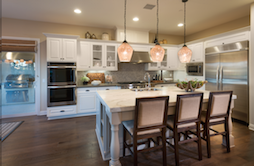 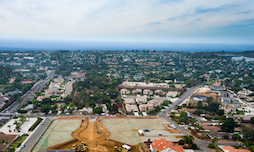 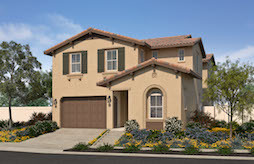 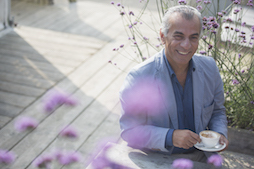 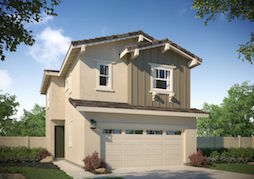 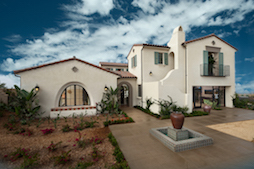 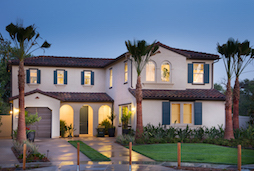 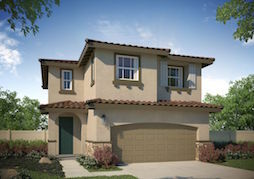 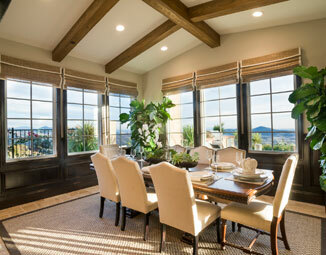 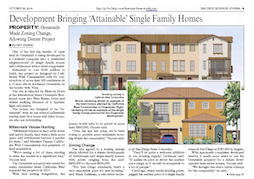 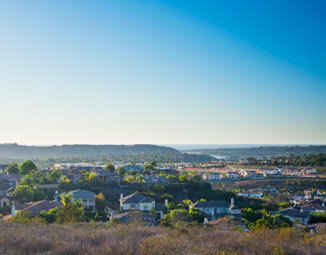 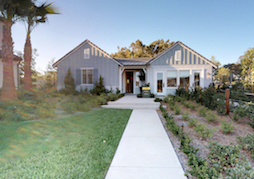 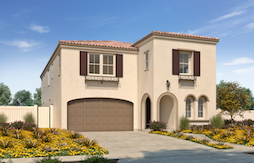 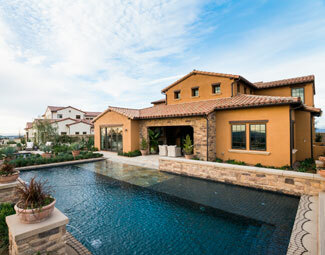 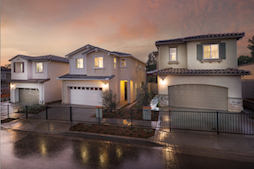 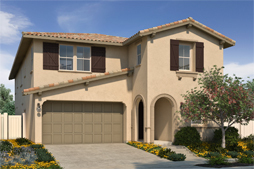 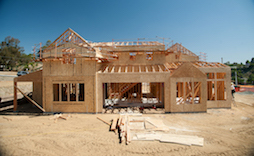 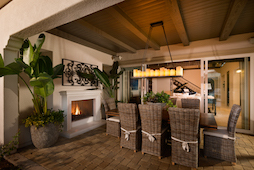 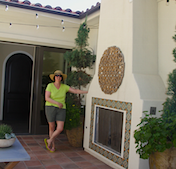 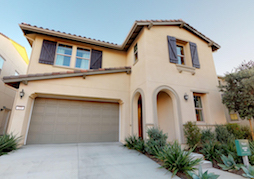 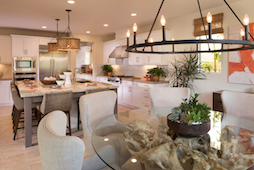 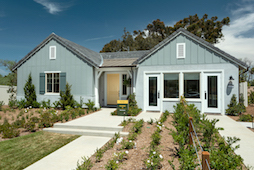 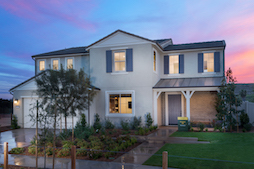 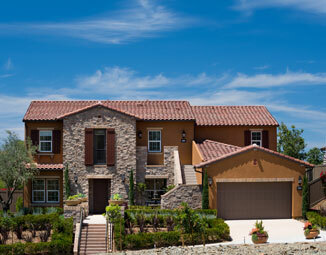 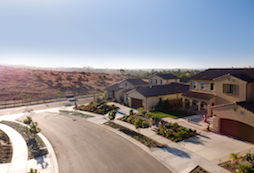 Like us today to get updates from one of California’s most trusted homebuilders. 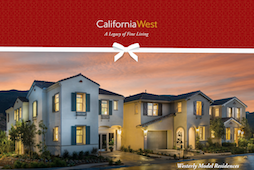 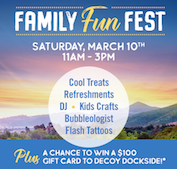 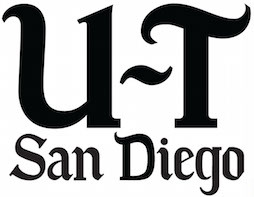 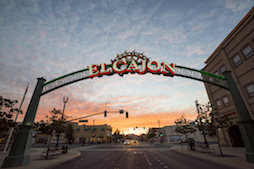 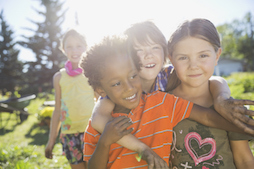 Receive the latest news and get to know us on our new California West Facebook page. 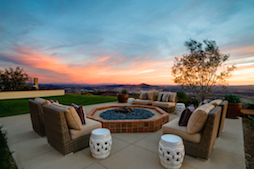 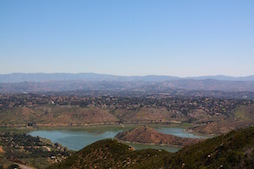 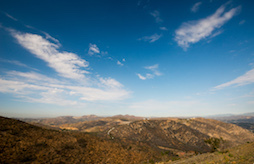 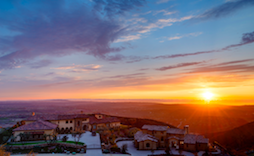 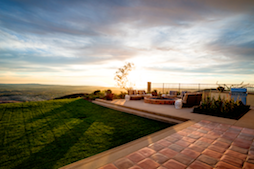 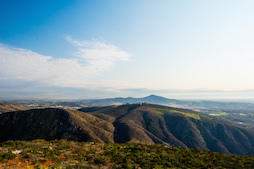 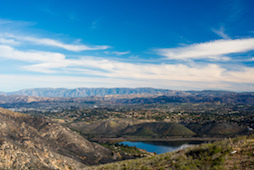 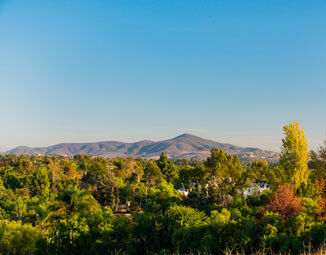 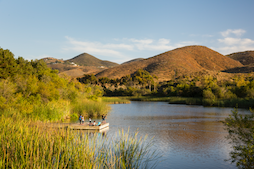 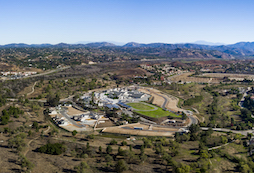 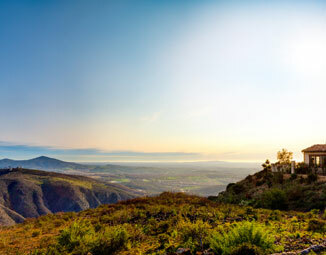 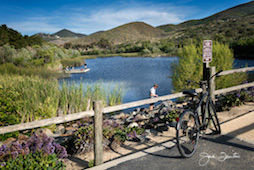 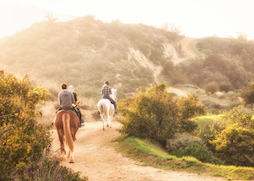 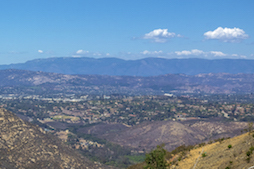 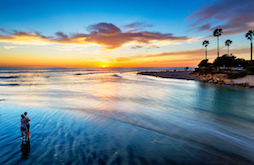 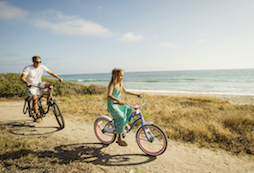 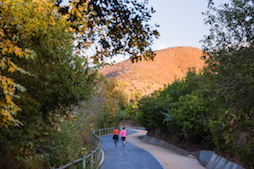 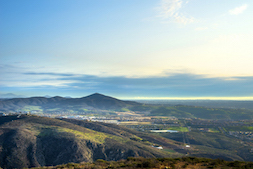 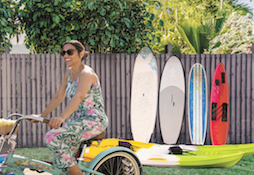 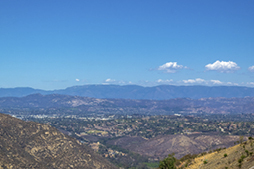 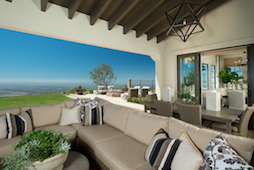 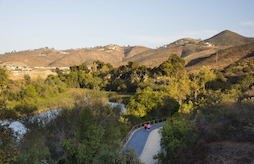 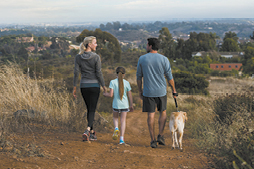 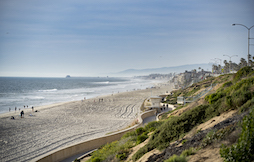 Enjoy stunning photos from our communities, from the top of the world in Rancho Santa Fe, the natural preserves in classic Carlsbad, or the resort style residences in La Quinta. 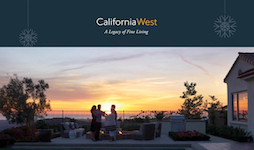 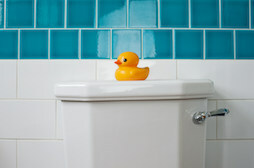 Facebook.com/calwestliving is a great place to truly experience Our Legacy of Fine Living. 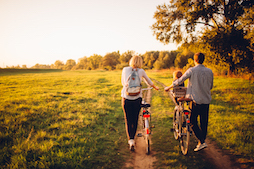 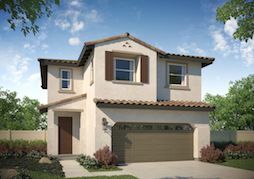 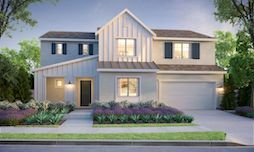 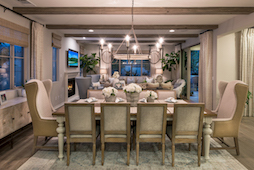 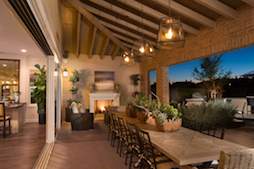 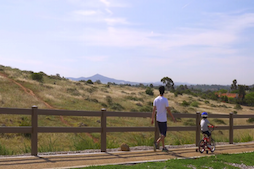 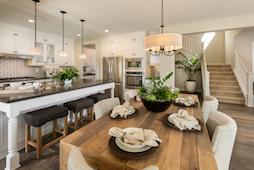 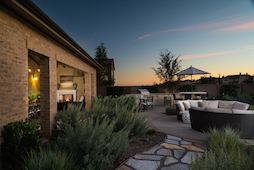 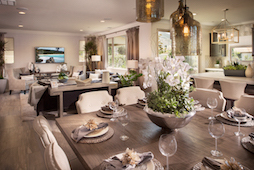 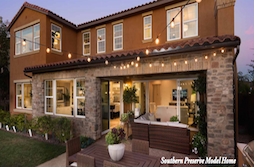 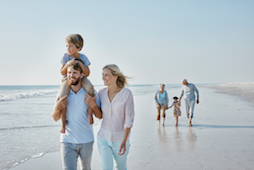 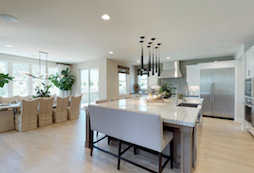 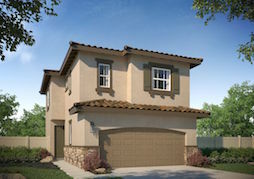 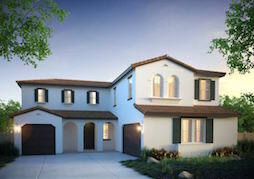 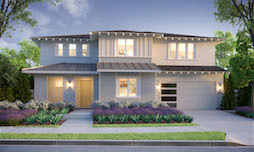 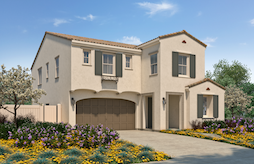 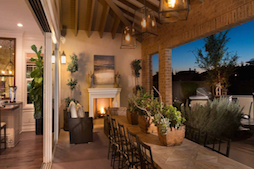 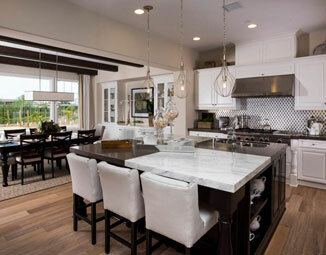 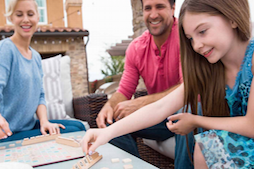 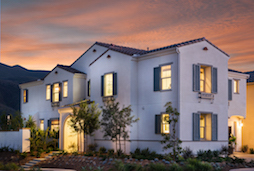 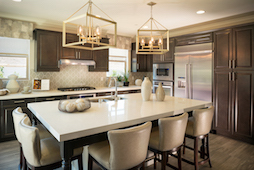 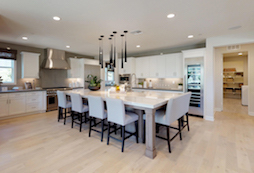 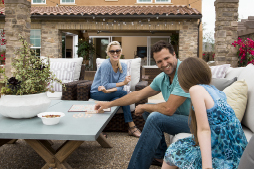 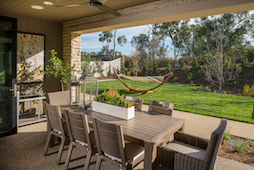 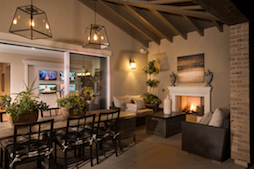 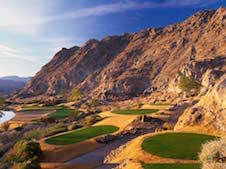 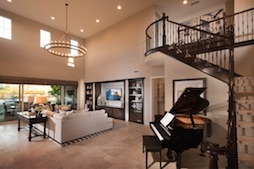 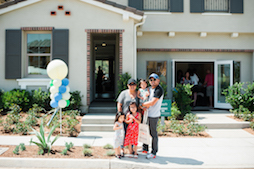 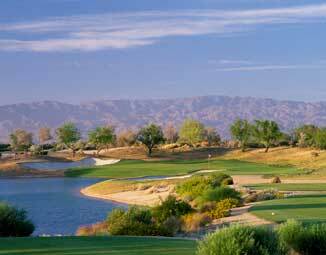 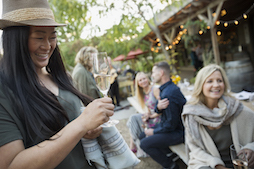 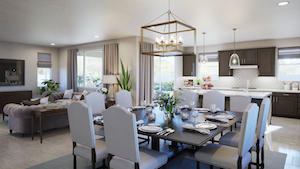 Connect with us and learn more about our three distinguished communities: Southern Preserve, Upper Cielo and Signature at PGA West.